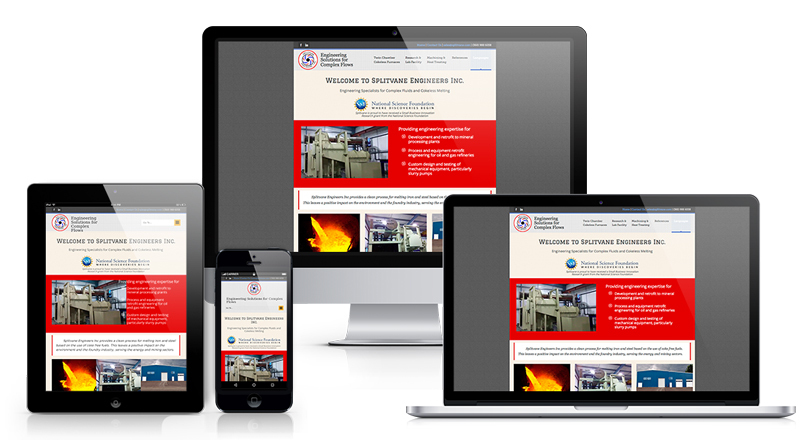 Do you own an industrial business owner in need of a better looking web site? Let me help you build a site that reflects your expertise and drives business to you. Redesigned site using WordPress to reflect the growing business of engineer Baha Abdulnaga, inventor of the Split Vane Pump and major contributor to the slurry systems industry. He also invented a cokeless process for melting metals, which could solve the pollution problems caused by other methods.